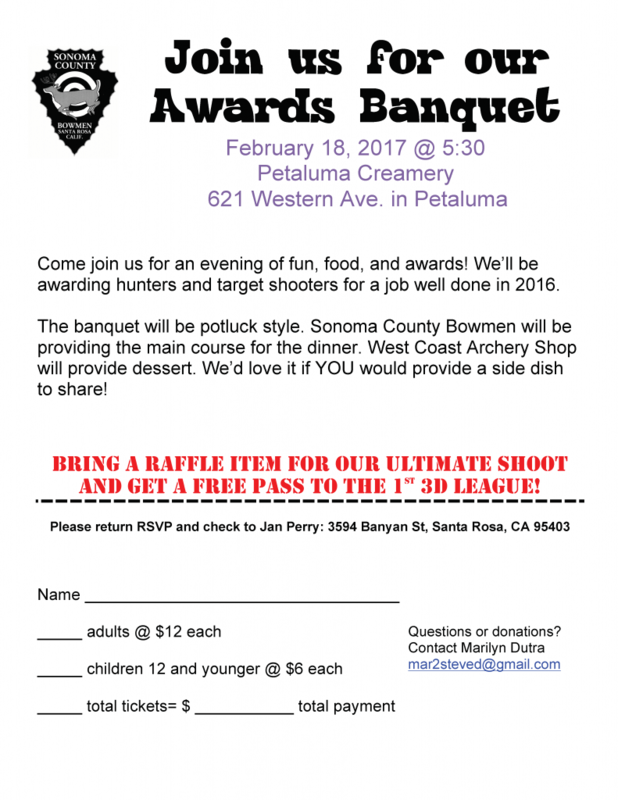 Dedicated to the enjoyment and promotion of recreational archery in Sonoma County. This entry was posted in 2017 - 02 February. Bookmark the permalink.